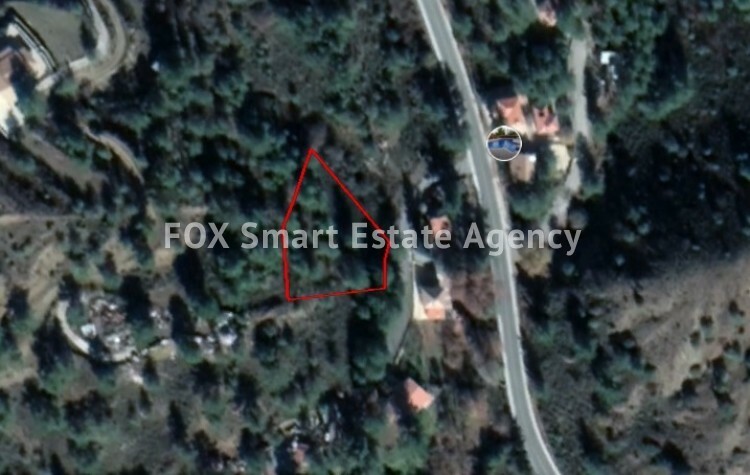 Land in Kato Platres is available for sale. Density: 20%, coverage: 20%, floors: 2, height: 8.3 meters. Great opportunity to built a holiday house in a tourist village!